Q&A: Does the 2019 Mazda 3 Offer a Manual Transmission? Question: Does the 2019 Mazda 3 Offer a Manual Transmission? Yes. Like the previous generation, the new 2019 Mazda 3 will offer a manual transmission. But, it will be limited to the hatchback model. So if you were hoping to get a sedan with a manual transmission, you'll need to look into the currently-offered 2018 model. With the addition of an all-wheel drive option, the 2019 Mazda 3 will become a top contender against the Subaru Impreza, Volkswagen GTI. With the focus on being driver-centric, the combination of a manual and AWD hatchback will open up Mazda to new buyers. 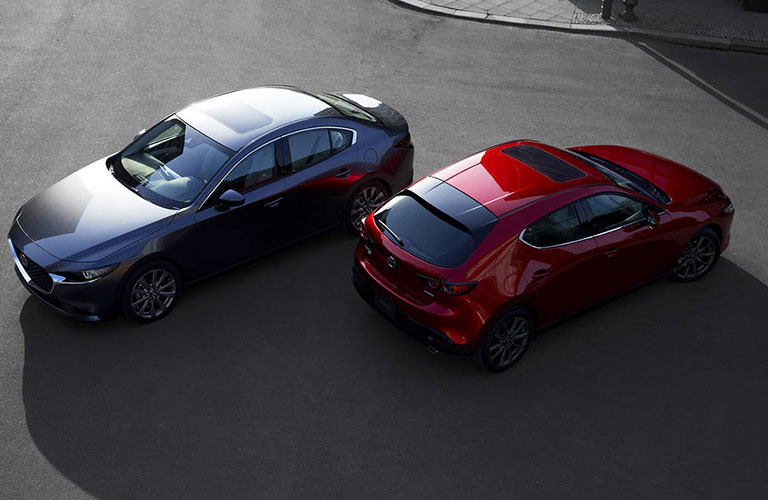 Add in the new slick body style of the 2019 Mazda 3 hatchback and a competitive starting price, if you are looking for a fun experience from a hatchback AND the safety and performance of AWD, this is the vehicle for you.